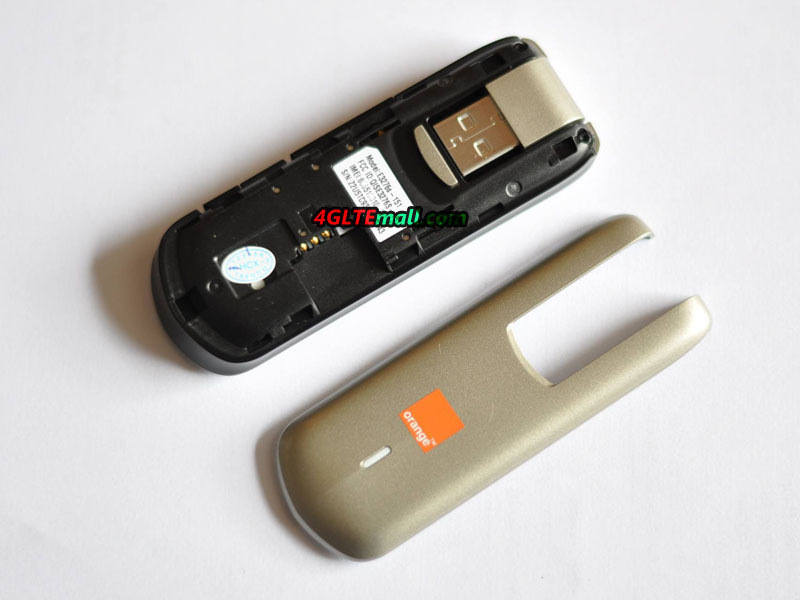 Some of the Huawei E3276 variants, such as E3276s-920, are with Hilink system, but what is a HiLink LTE Stick? A HiLink LTE stick starts the Internet connection within seconds after plugging in the USB connector. This is possible because there is no software installed on the PC. 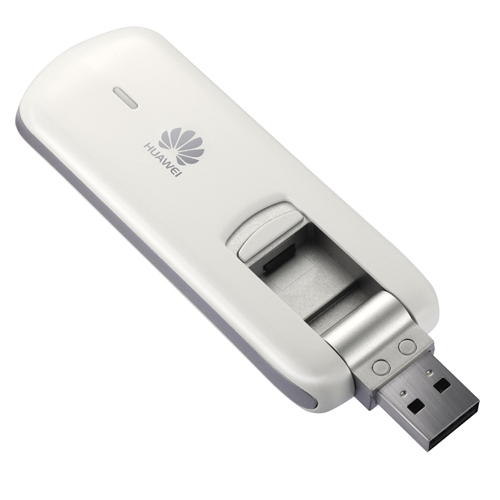 The Huawei E3276 is certainly one of the best LTE sticks that are currently available. And we could not detect any weaknesses till now. 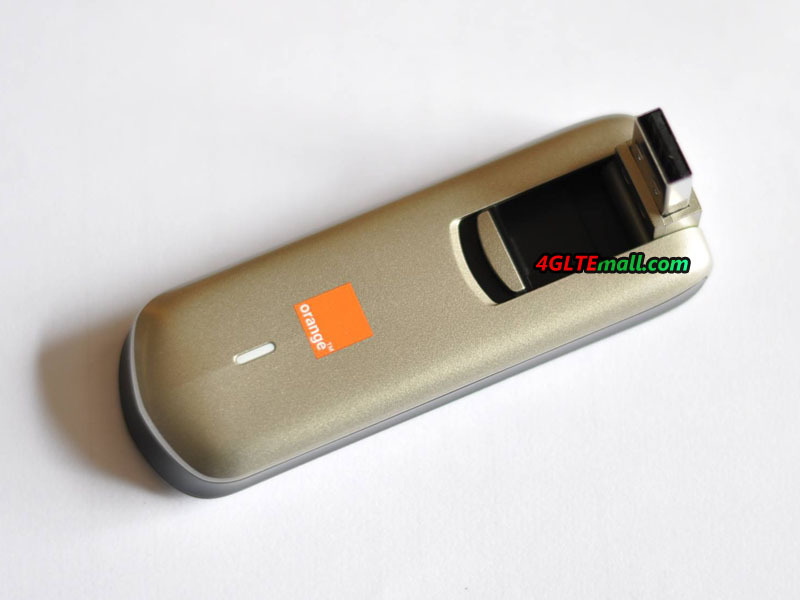 Vodafone offers the Huawei E3276 under the name Vodafone K5007 and Telekom under the name Telekom Speed Stick III. 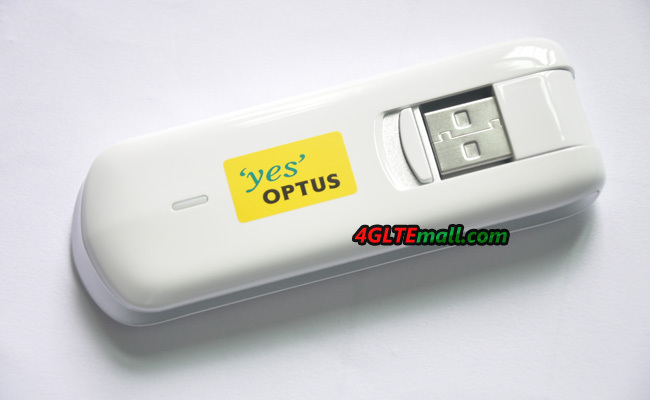 They are all reliable LTE 4G Stick. 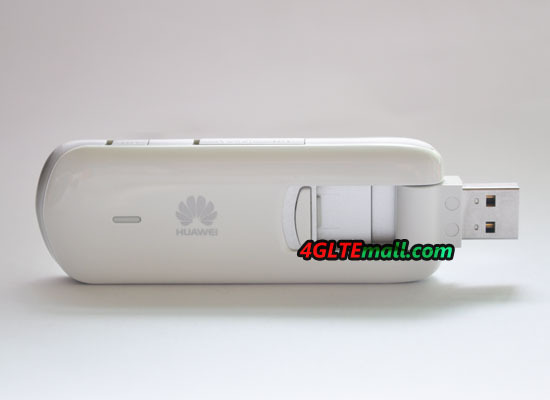 4gltemall.com are providing the unlocked Huawei E3276, it can work with both Vodafone and Telekom 4G LTE networks, and other LTE networks in Europe. 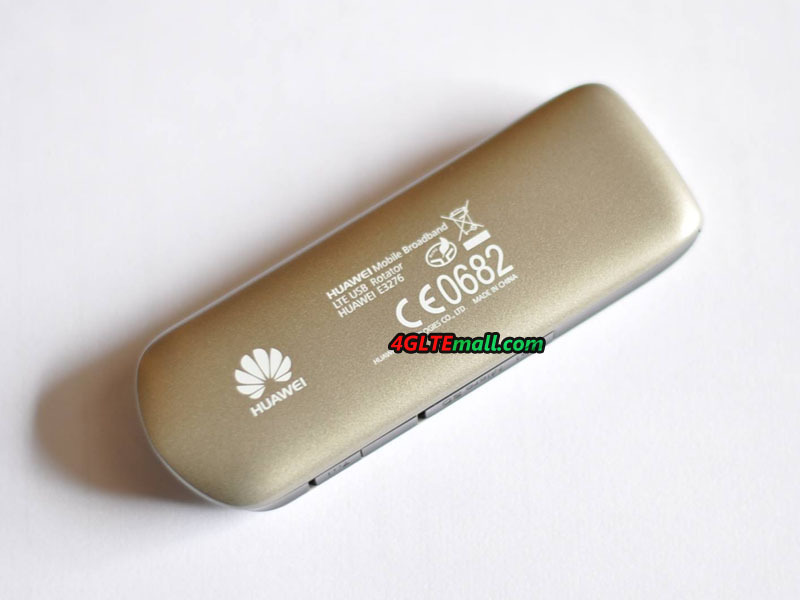 Most of them are using the Huawei E3276s-150, but some are using Huawei E3276s-151. 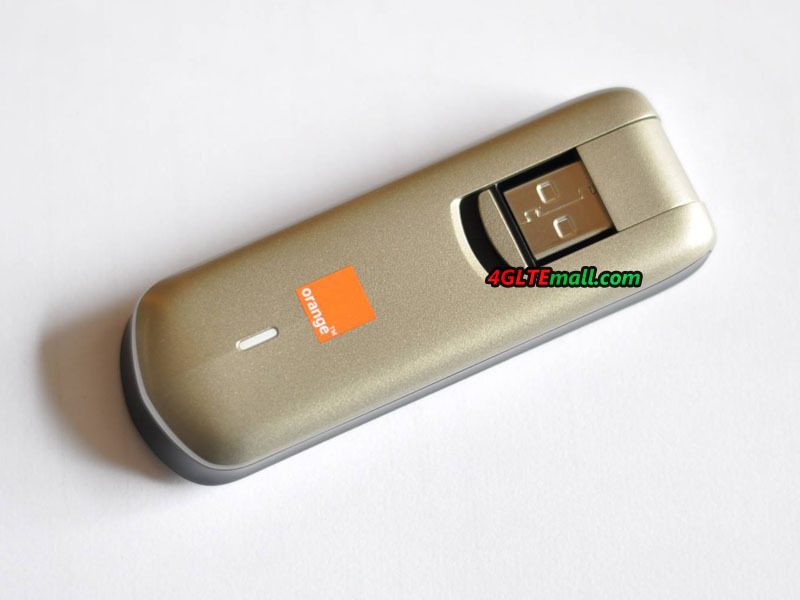 We can see from the images that France ISP Orange is using Huawei E3276s-151. 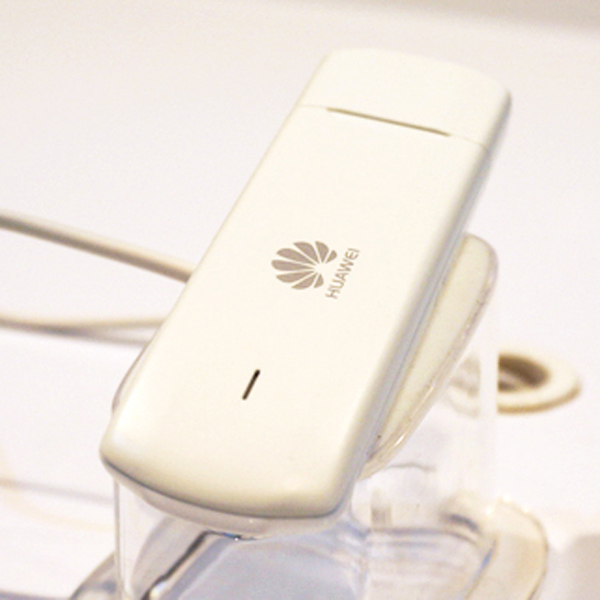 The Chinese manufacturer Huawei bring E3276 as a first internet surf stick on the market that supports the LTE category 4. With the support of modern LTE category 4, theoretically better performance can be achieved. Let’s have a look which functions the device could support and whether the purchase is worth. 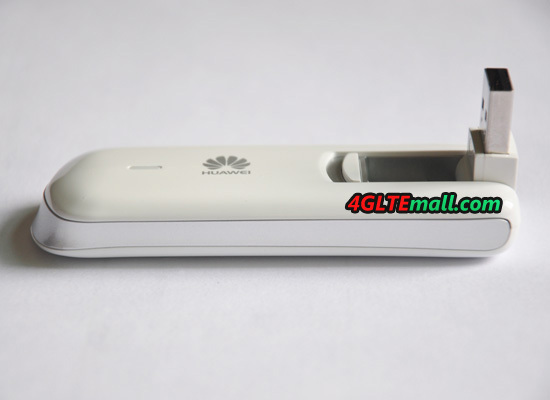 In addition to extremely fast speeds, the Huawei E3276 offers almost everything that a surf stick can be: For worldwide use, all five LTE frequencies are supported; you can also surf on three UMTS and quad-band GSM frequencies on the Internet. If you want to improve reception, higher signal can be achieved through an external antenna (TS-9). 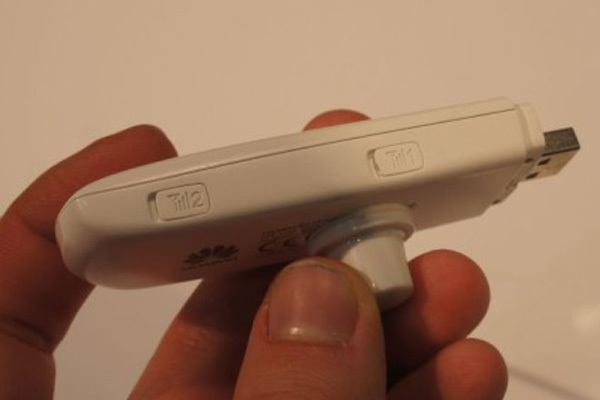 The huawei E3276 has specially integrated two sockets of type TS-9 connector. 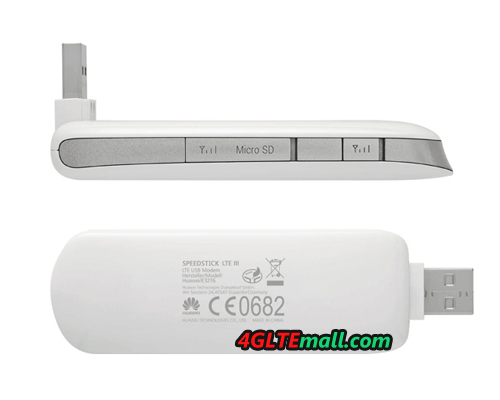 The HUAWEI E3276 dominated at all the new LTE Surfstick of category 4. All previous devices have always been designed to meet the Category 3rd Concretely. Category 4 means that the LTE network even up to 150 megabits download are theoretically possible (instead of 100 Mbps), the upload up to 50 Mbit/s. The next category would be the 5th Hardware of this class, up to 300 Mbps download rate would support. Incidentally, even in the UMTS network, the Huawei E3276 offers almost LTE speed – up to 84.4 Mbit/s are possible in accordance with developed networks. 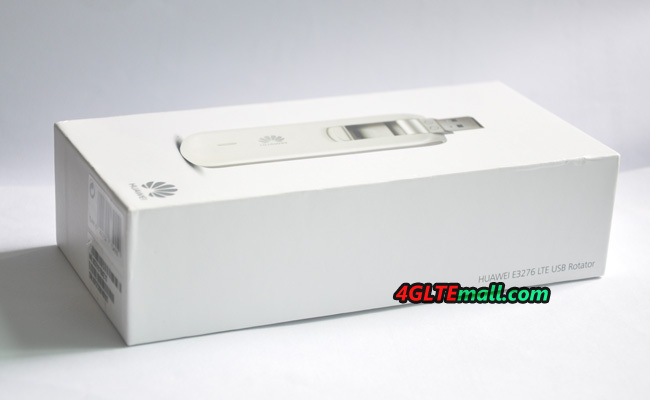 Technically, the Huawei stick is therefore the most modern and fast stick, which you can currently available on www.4gltemall.com . Despite the current relatively high price may be a big concern, the Huawei E3276 is fully recommend. 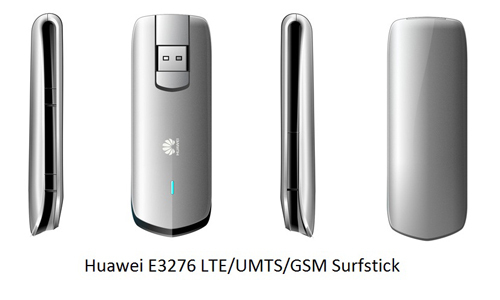 Huawei E3276 incorporates better technology than any other surf stick and thus the model is extremely future-proof. What’s more, it consumes less heat other LTE sticks with technology improvement for the E3276. 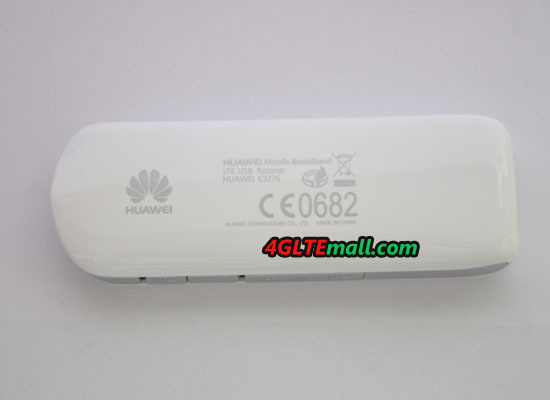 As an alternative, we offer the Huawei E398 which is the direct predecessor to the E3276. Or the HUAWEI E392 , also made by Huawei. What’s the Difference Between HUAWEI E3272 and E3276? 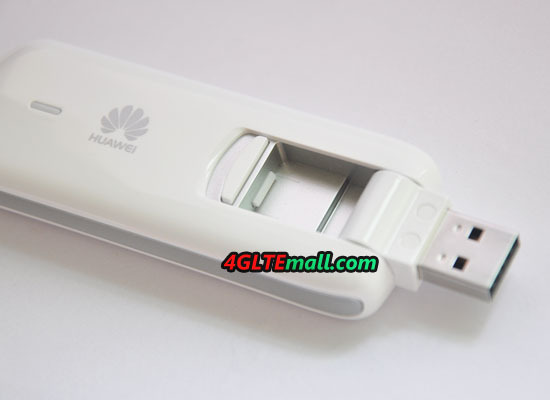 At the MWC, we saw the new 4G LTE cat4 USB Stick Huawei E3272. 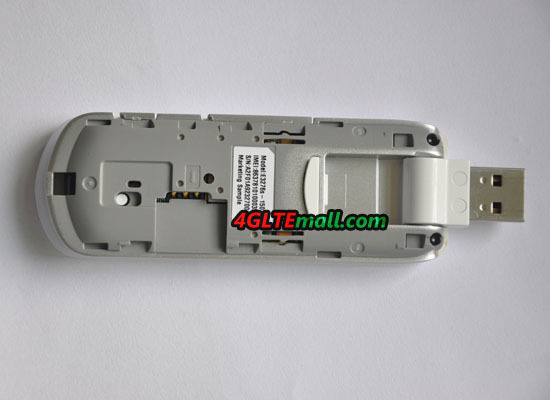 At the first glance of the LTE cat4 modem, it reminds us the Huawei E3276, the world’s first LTE cat4 4G Surfstick. Since they both support 4G LTE cat4, here comes a question: what’s the difference between them? Huawei E3276 is an elder model which was released at the beginning of 2012. Here now, there are various sub-models available for many operators. The model Huawei E3276s-151 is the most popular model. Huawei E3272 comes out on MWC 2013. 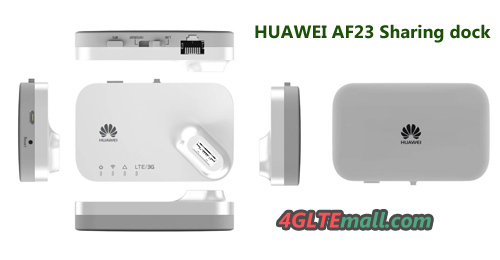 The first difference between Huawei E3276 and E3272 is chipset platform, Huawei researched how own brand chipset Hisilicon, before that, Huawei always use Qualcomm 4G chipset, which arise the cost of Huawei 4G modems. Now with Huawei chipset, we suppose the price of its 4G modem would be much cheaper than before and acceptable for most users. As the same feature of Huawei E3276, Huawei E3272 also supports 4G FDD and TDD networks. In the sub-models, they may support only TDD or FDD network, or together. Under TDD network, the peak download speed up to 112Mbps while upload peak speed is 10Mbps. With FDD network, the speed may reach 150Mbps for downlink and 50Mbps for uplink. The difference lies on the 2G network. 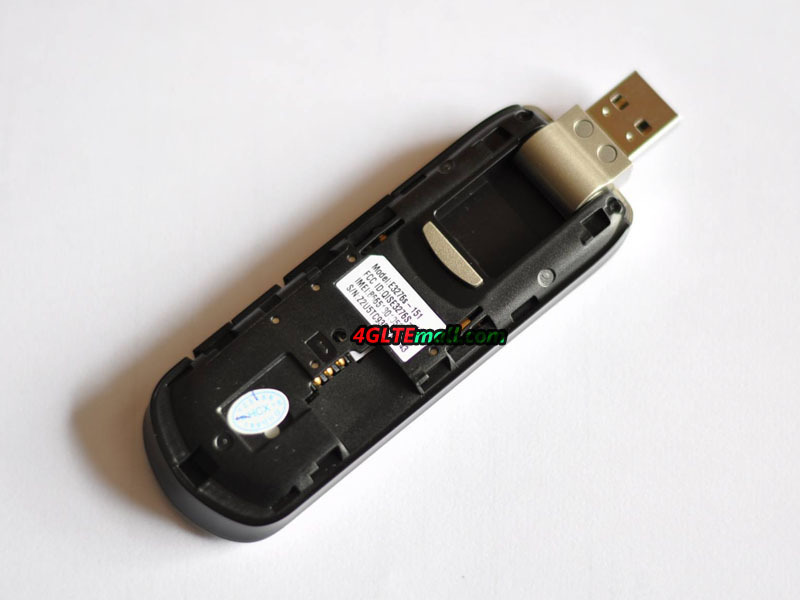 Huawei E3272 could not only support TDD/FDD/UMTS/GSM/GPRS, it could also support the American standard EVDO. So Huawei E3272 would be most likely to be available for American operators. In addition to the appearance, Huawei E3272 LTE cat4 USB modem has a unique feature: HiLink technology. 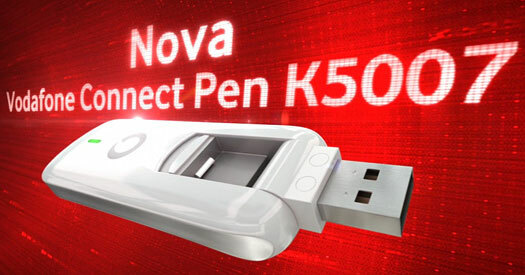 In Huawei 3G USB stick, this technology has been commonly used. It’s a user friendly system for modem application. No Driver installation, after the modem plug to PC, it would automatically connects in 15 seconds. 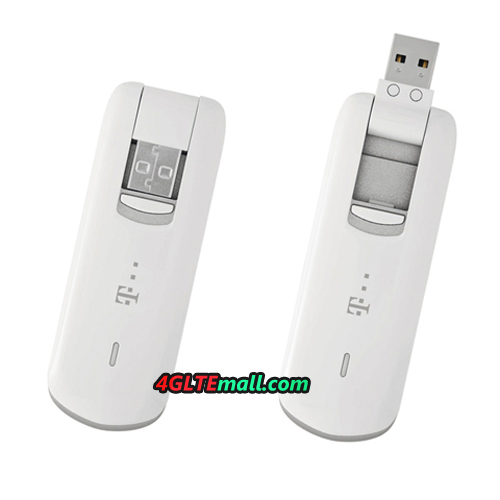 Huawei use this technology in 4G USB modems, which makes Huawei E3272 more attractive, especially for the users who are bored about setup or configure the parameter. With simple operation, Huawei E3272 would response quick and get connected. 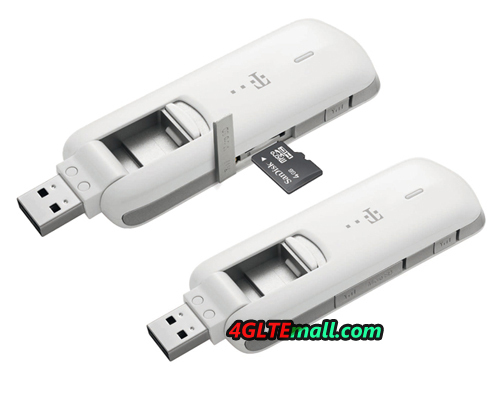 Huawei E3272 should be the first 4G dongle with HiLink technology. In conclusion, Huawei E3272 improves many functions and should performance much better than Huawei E3276. But whether Huawei chipset Hisilicon would be reliable, time will tell. As the first LTE Cat4 USB Modem in the world, HUAWEI E3276 attracts the eyes of the world when it’s first released by HUAWEI, the top telecom equipment supplier from China. The typical feature of the LTE Cat4 is that the LTE devices could support maximum download speed to 150Mbit/s, which increase the 50% speed than the current LTE speed. This speed is even 10 times faster than 3G. Under this speed, users could surf and link to internet in awful experience. 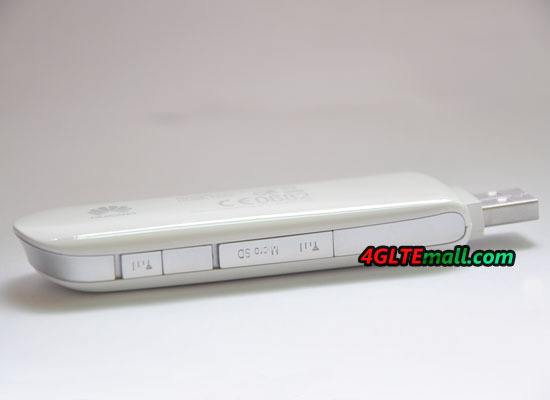 What’s the more, HUAWEI E3276 supports 3G and 2G simultaneously, with 3G and 2G backward, the modem could auto switch to the lower network. The UMTS network can achieve up to 84 Mbps download speed due to DC-HSPA+ technology. 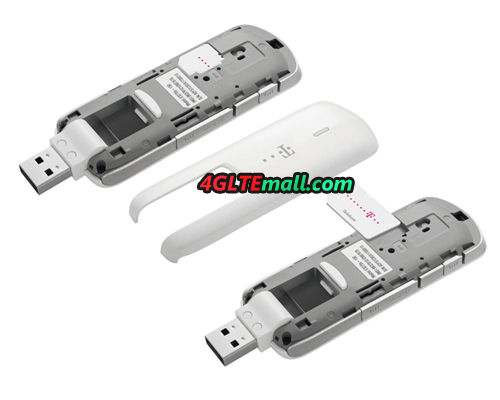 Here now, we can’t get the full information about other variants models of HUAWEI E3276 LTE Cat4 USB modem. But we will keep updated about them.